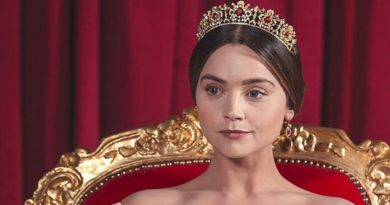 ‘Victoria’ star Jenna Coleman got her granddad a cameo in Season 2! Well, this is adorable! 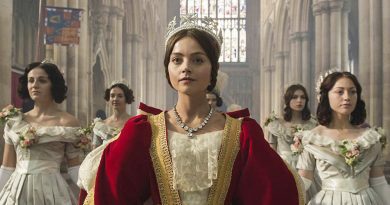 Jenna Coleman’s granddad will appear in the upcoming second season of Victoria. 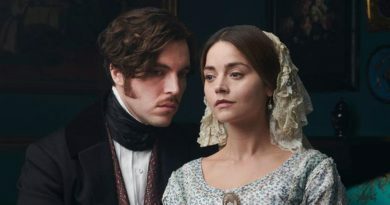 Filming began in February on eight new episodes and a Christmas special of the period drama series, which stars Jenna Coleman (Doctor Who) and Tom Hughes (The Game) as Queen Victoria and Prince Albert. It’s emerged that Coleman recently arranged for her granddad to join the show as an extra in Season 2 – although he won’t be playing her character Victoria’s grandfather, George III. Instead, he’ll be playing the slightly less regal role of ‘man in crowd’. 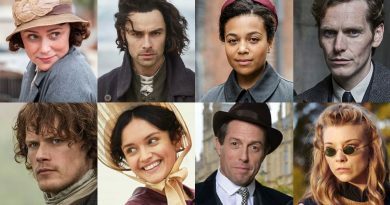 Season 2 began in the UK on ITV last night and will air in the US on Masterpiece on PBS from January 2018. 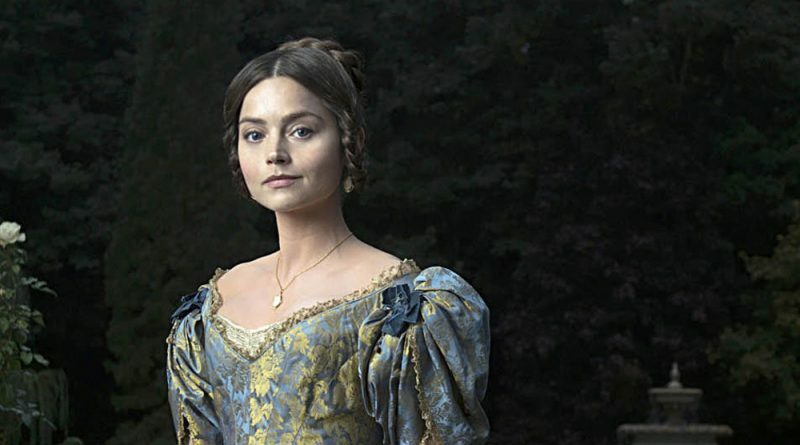 The complete first season of Victoria is available now on DVD. 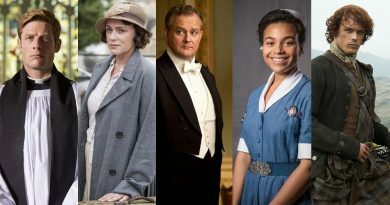 Alongside Coleman’s grandfather, other more notable additions to the cast in Season 2 will include Dame Diana Rigg (Game of Thrones, The Avengers), Denis Lawson (New Tricks), Martin Compston (Line of Duty), Emerald Fennell (Call the Midwife), Jo Stone-Fewings (The Hollow Crown), Leo Suter (Maleficent) and Michael Maloney (Paranoid).